They are out! It’s official. 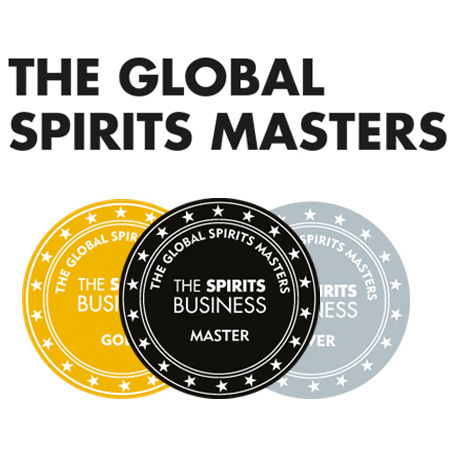 There will be a total of 27 (one from each distillery) over the next year or so. The first batch of six (see the picture) should be available any day now from good retailers. 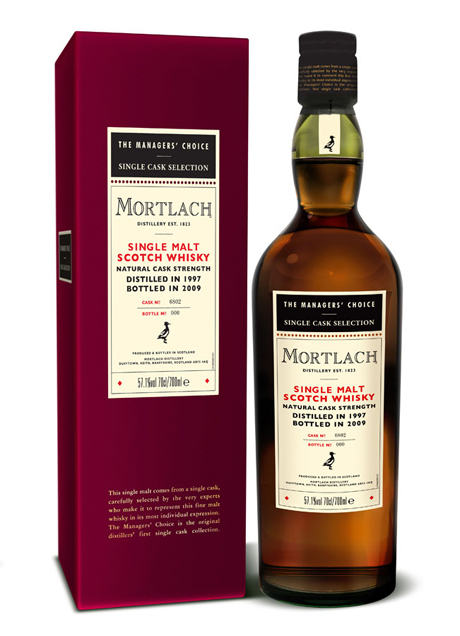 This is the first time that Scotland’s biggest estate of single malt distilleries has issued a comprehensive series of single-cask bottlings. Labelled The Managers’ Choice, the rare limited-edition series is aimed at collectors and connoisseurs who will enjoy owning and exploring an unusual expression of their favourite single malt or even a whole anthology of highly individual single malts, chosen to represent each of 27 distilleries’ distinctive but authentic whisky signature. Full press release available here for download along with pack shots and images capturing aspects of the selection process. Full press release also has price details along with quote from spokesman Nick Morgan. 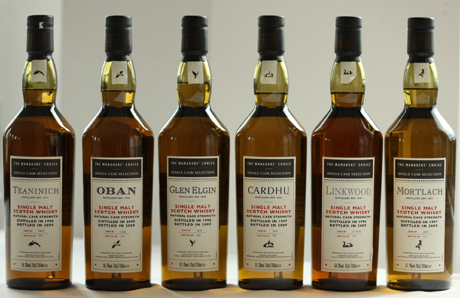 Full details, including tasting notes, are displayed on the Classic Malts Selection website. 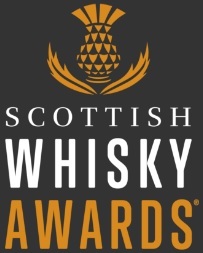 The new website content (available from 4 September) includes the story of The Managers’ Choice and the selection process, a “Meet the Managers” page where they talk about The Managers Choice collection & questions related to the world of whisky, whisky tasting notes & audio, Q&A with a Sensory Expert, and details of where to buy the whiskies. This entry was posted	on Friday, September 4th, 2009 at 6:42 am	and is filed under Musings. You can follow any responses to this entry through the RSS 2.0 feed. Responses are currently closed, but you can trackback from your own site.